bohoBlack: Food + Drink giveaway from 002!! But just when we thought we couldn't love them any more, they start giving away food and booze!!! 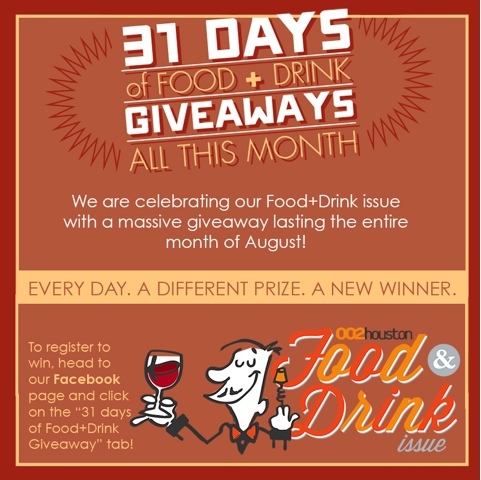 In celebration of their 15th anniversary and the August Food + Drink issue, every day 002 is giving out a new prize to a different winner. Yes there are only 11 days left, we contemplated not sharing in hopes of increasing our chances of winning. But yesterday they gave away a dinner for two to Flemings ($150 value) and we decided to share share share! 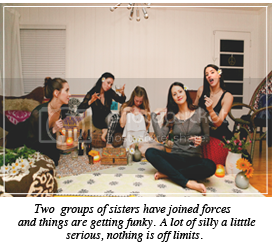 Some of the other prizes are free cookies for a year from Michaels Cookie Jar, pizza party for 12 at Frank's Pizza and a SkinnyGirl Vodka gift bag to wash down all those well worth it calories! If you win, we wanna know!!!!! And if you get free cookies for a year, we REALLY wanna know! 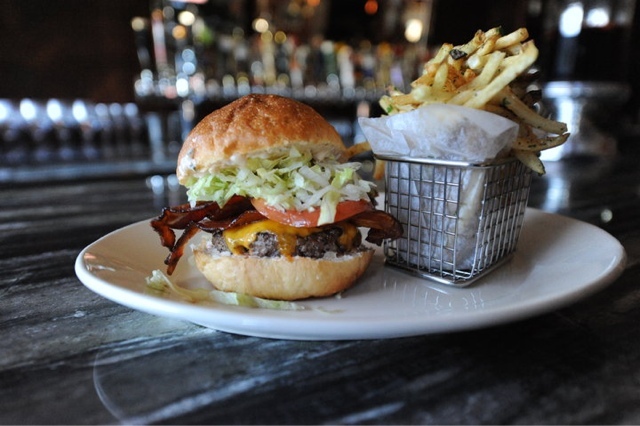 The BRC giveaway already came and went, but look at that damn burger anyways.....YUM!!! Check it out and good luck!! Also, you can read the 2012 article featuring bohoJacy & her bohoBoyfriend HERE! 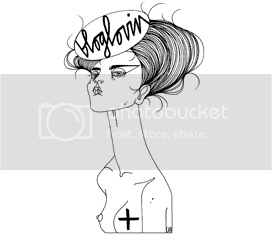 And Carla's personal blog HERE.